1. In a mixing bowl add in the butter , brown sugar and white sugar. With a hand mixer or a stand up mixer with a paddle , cream the ingredients together until creamy and fluffy. 3. In a separate bowl add the flour , salt and baking powdered and slowly adding it to the wet ingredients. 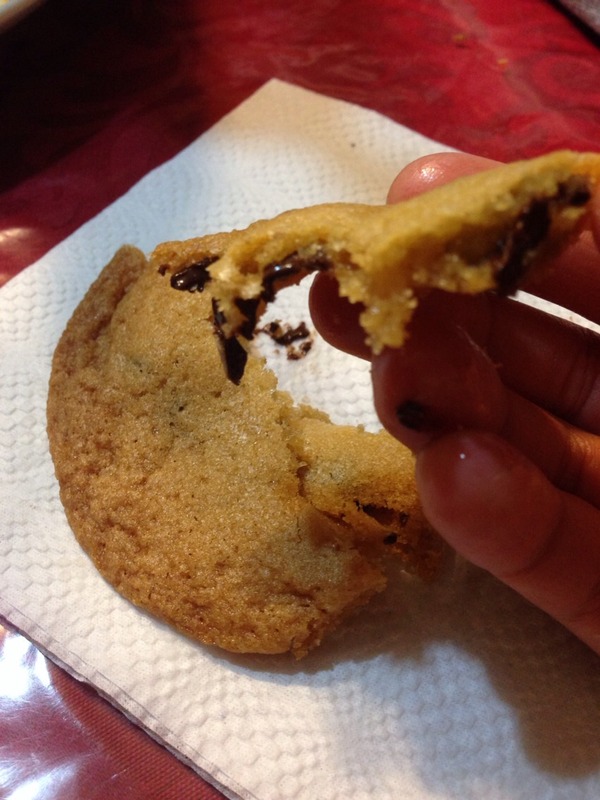 DONT OVER BEAT OR MIX BATTER OR YOUR COOKIES WILL BE CHEWY AND HARD!